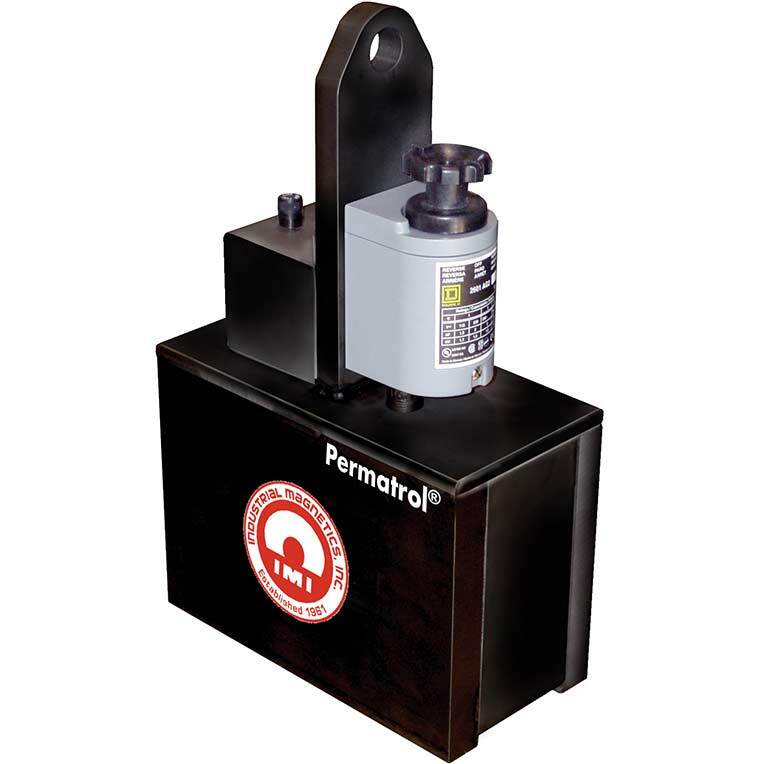 Our Permatrol Transporter® is used for automated transferring of steel sheets and parts in various industries including Automotive, Appliance and Office Furniture. 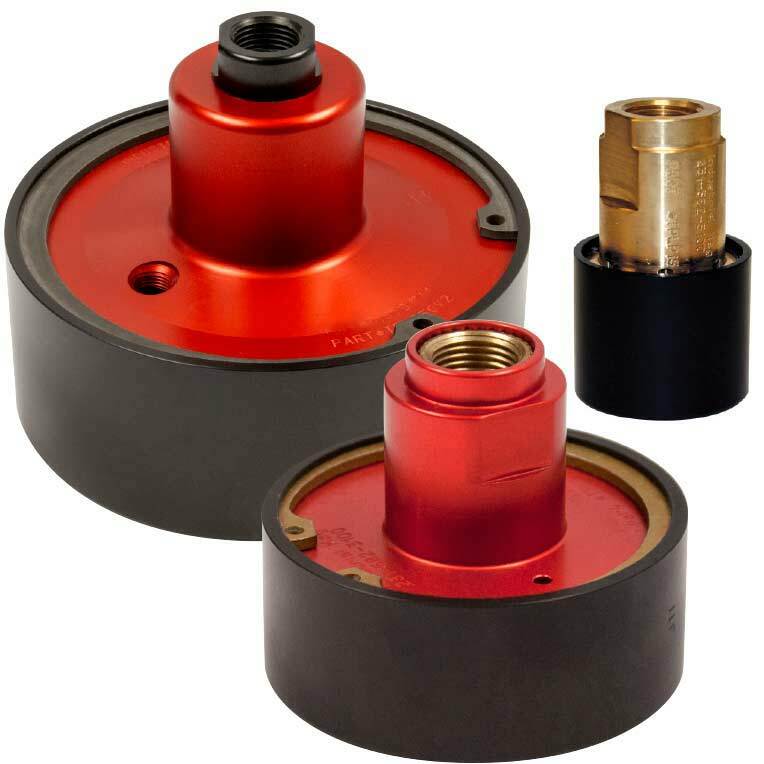 The Permatrol® Transporter® requires only a momentary flow of electric current, instead of shop air, to provide On/Off cycling control of the magnet. 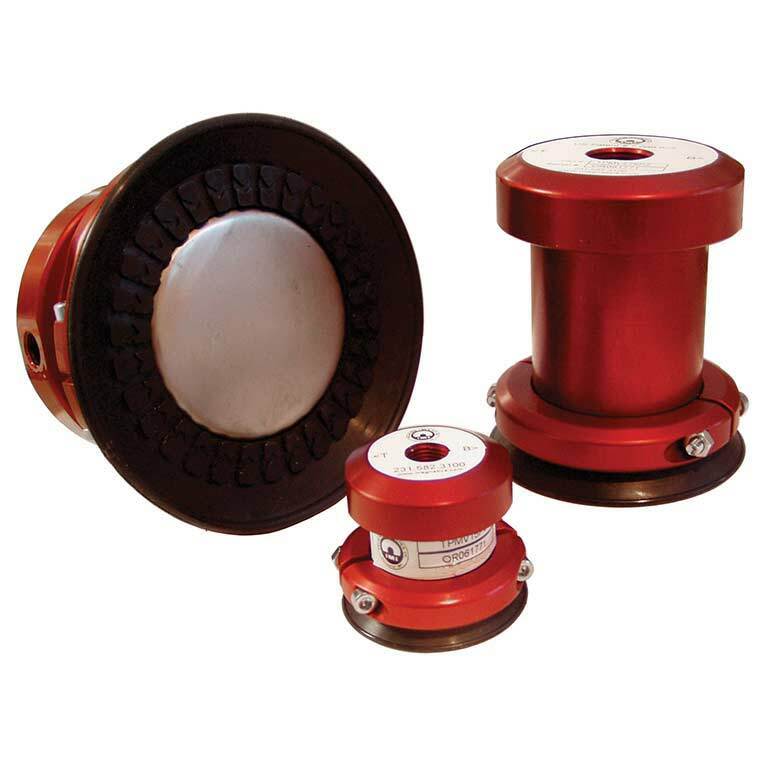 Ideal for moving blanks and handling heavy, thick steel sheet stock or plate, the Permatrol offers the security of a permanent magnet with the on/off benefit of an electromagnet, without the need of a high maintenance battery backup system. 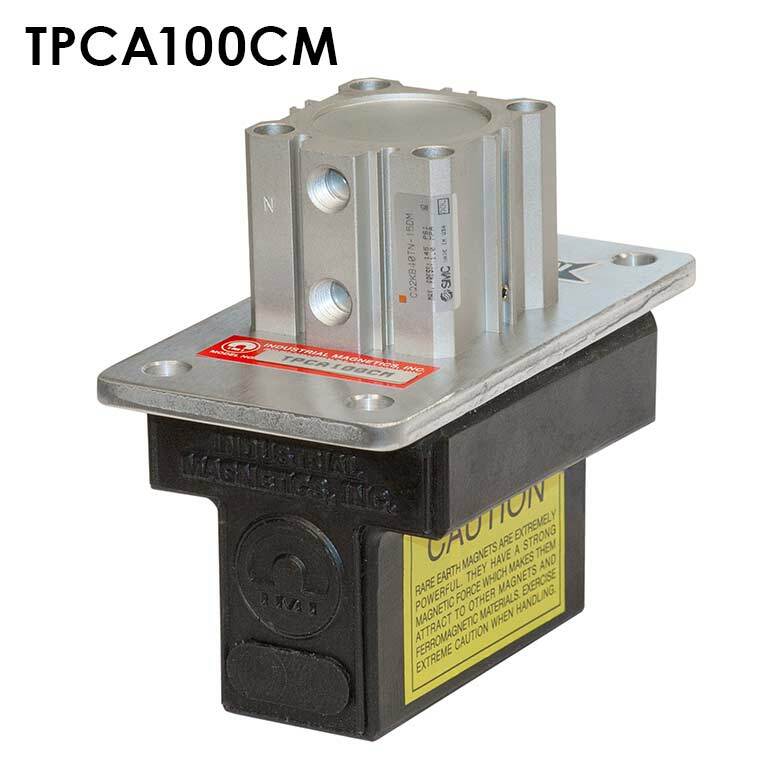 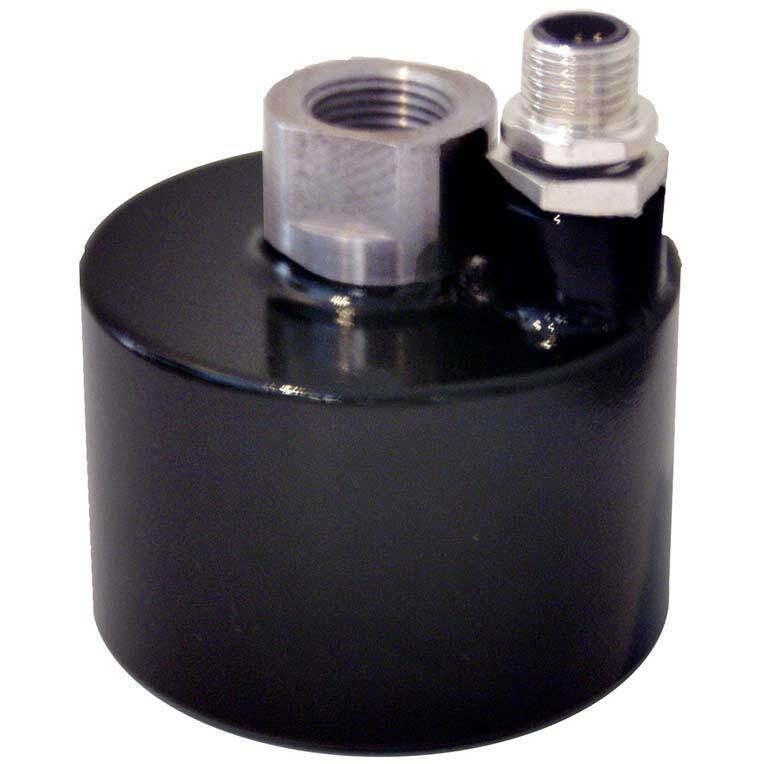 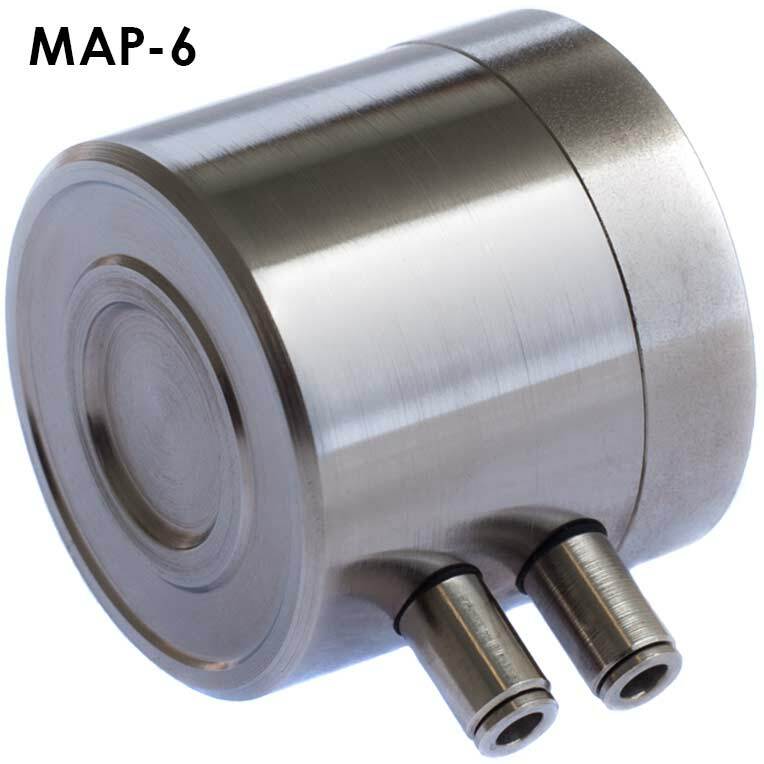 iXTUR Pneumatic Magnets are ideal for use where vacuum cups and grippers are typically used for lifting and moving steel sheets, blanks, stamped parts and complete assemblies.